Jewish Families from Berezhany (Brzezany), the "Heart of Galicia"
This is an umbrella project for the Jewish communities historically associated with Poland- this includes the Russian Pale, Congress Poland, Galicia and parts of Prussia. NOTE THE LIST BELOW IS NOT ALL INCLUSIVE AND IS IN PROGRESS OF DEVELOPMENT. 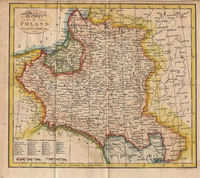 There were over 1000 Jewish communities in Poland and what was at one point or another historically associated with Poland. Please feel free to add more towns or create town projects for these towns and add them to this page. Then add public profiles to the town projects and invite collaborators to work together re-building the town community on Geni. You can also start a discussion on this project page or in any of the sub-projects. you will find the list of Jewish cemeteries in Poland and Galicia. The web contains copyrighted short description in Polish language and photographs. 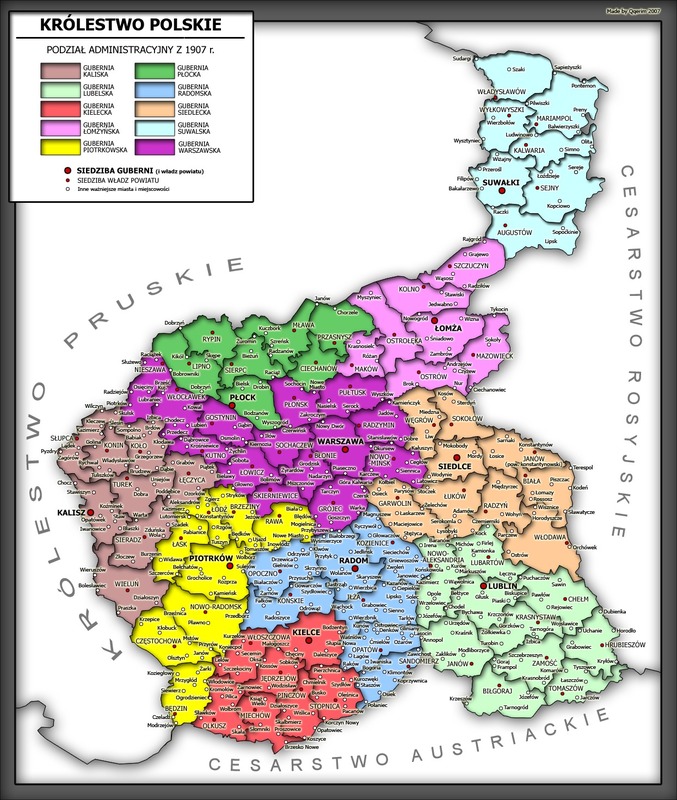 Administrative division of Congress Poland, 1907. Click map for higher resolution versions. Kutno Note that this is currently a multi-cultural project, not specifically a Jewish project.